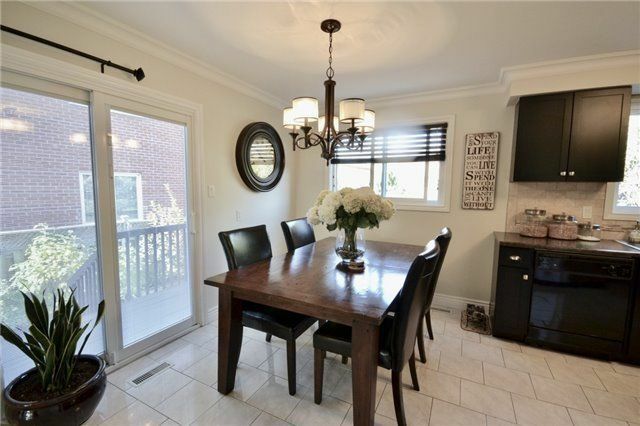 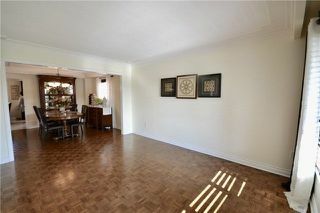 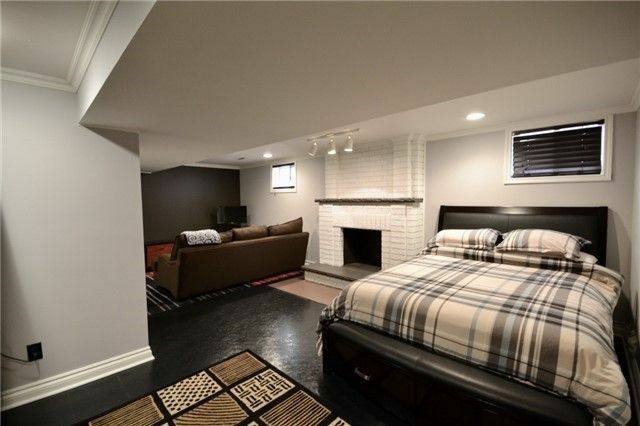 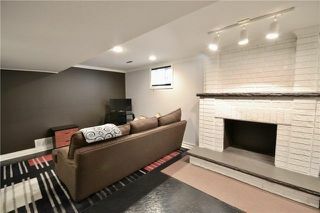 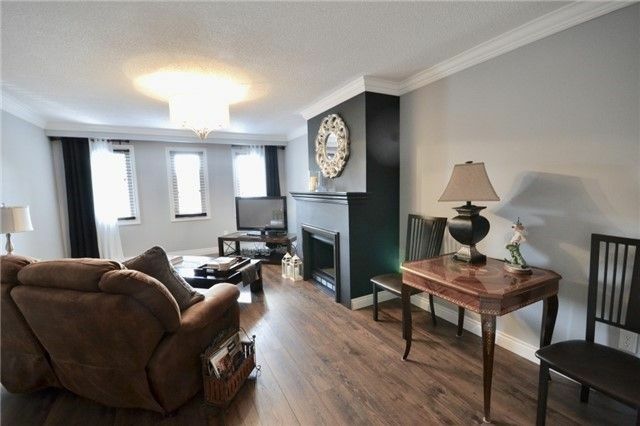 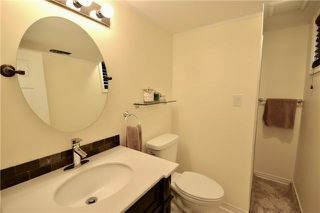 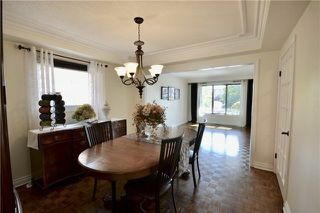 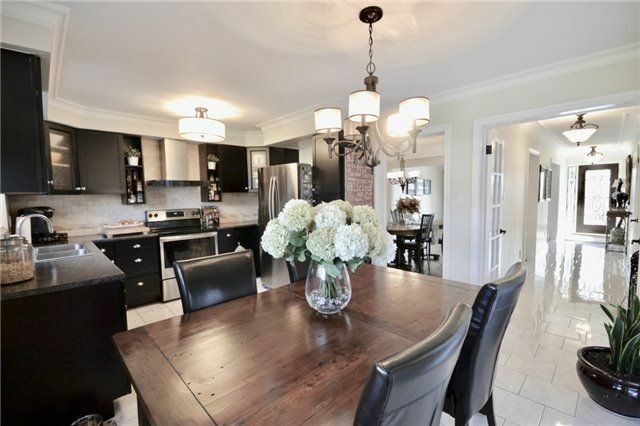 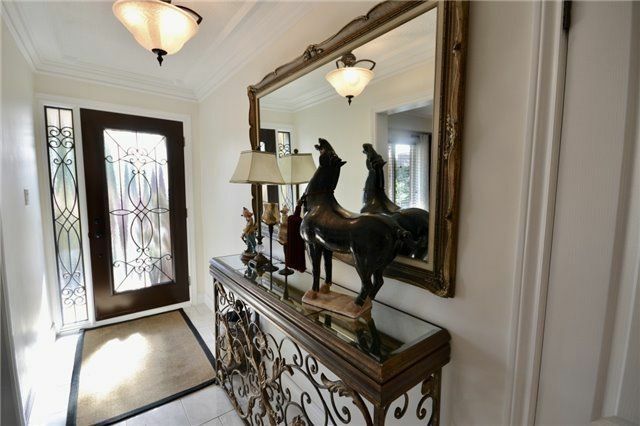 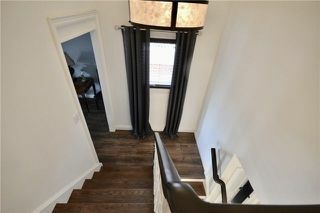 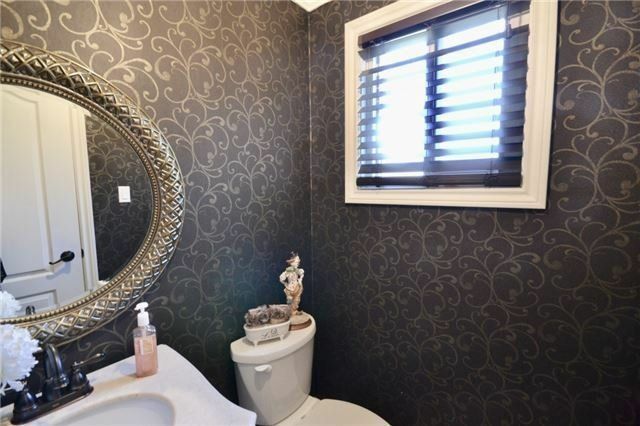 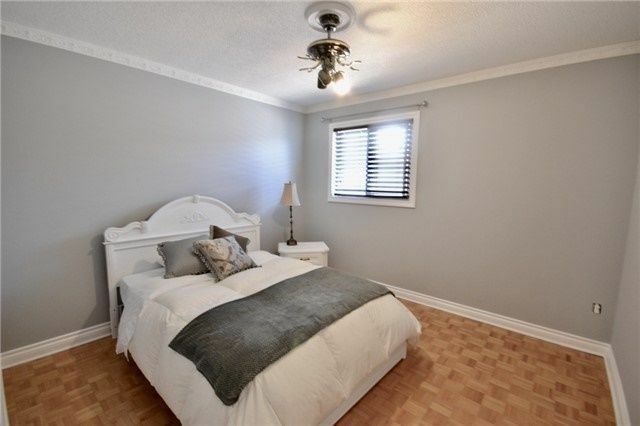 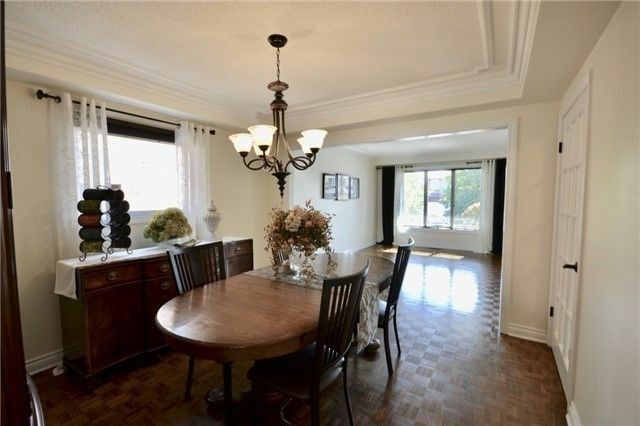 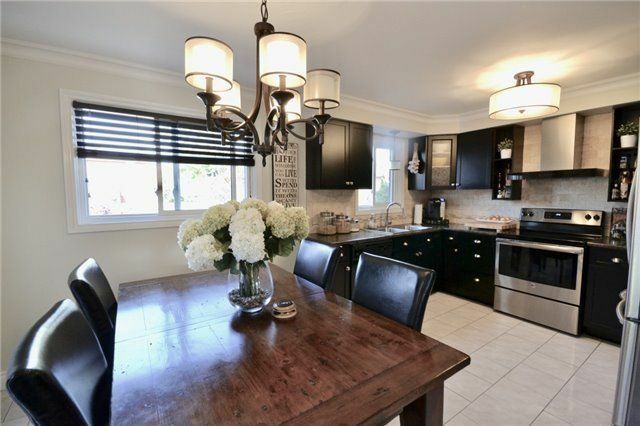 Come See This Bright & Spacious Approx. 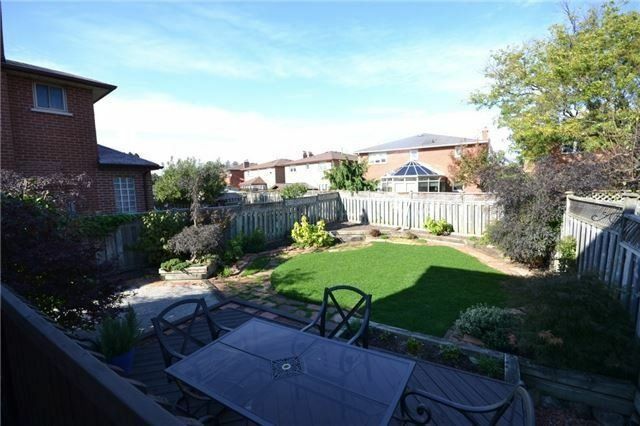 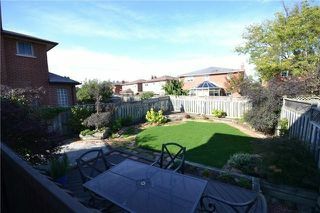 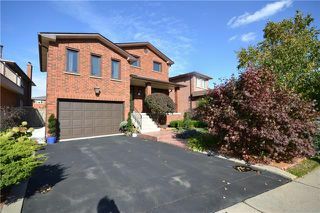 2,000 Sq/Ft Detached In High Demand Area Of Maple! 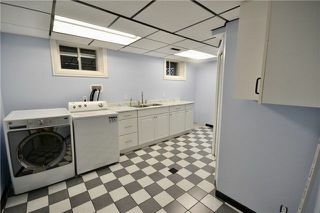 Fantastic Location In Family Friendly Neighborhood On Premium Lot. 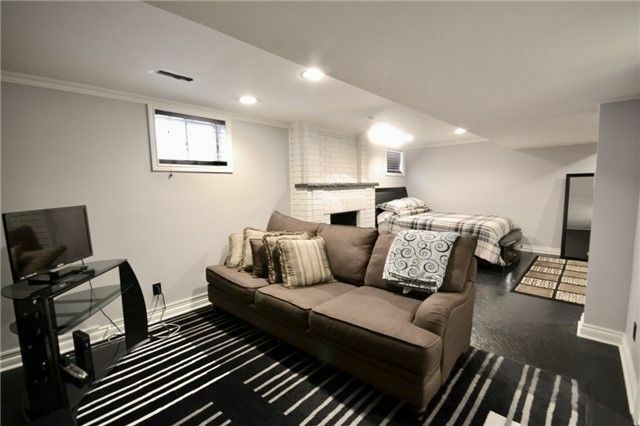 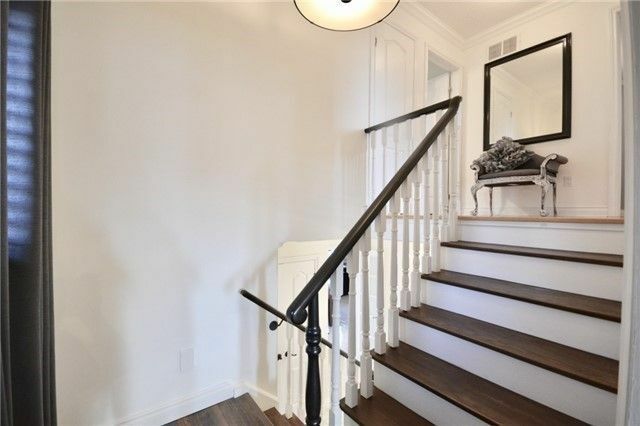 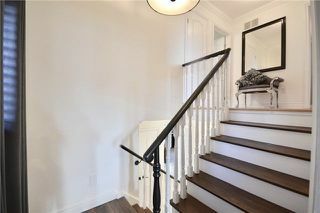 Large Principle Rooms W/Renovated Kitchen & W/O To Deck & Private Yard, Huge Renovated Family Room W/Fireplace, Crown Molding Thru-Out, Freshly Painted & Modern Decor. 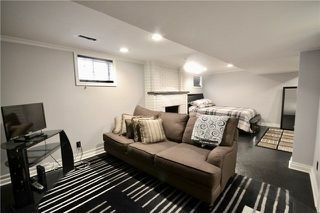 Newer Roof, Windows, Furnace & Cac. 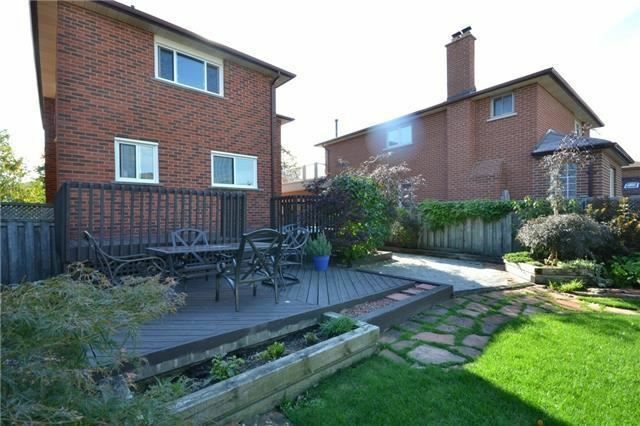 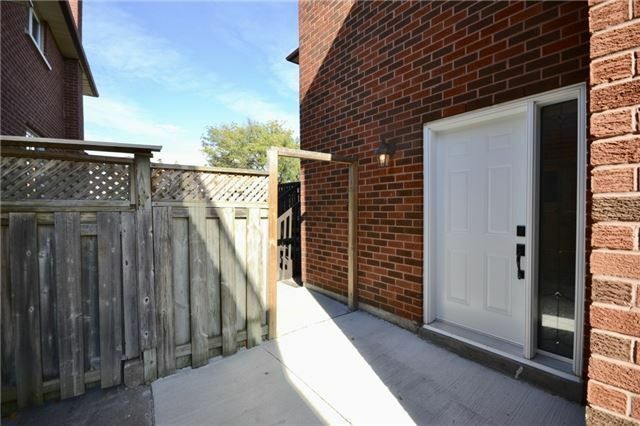 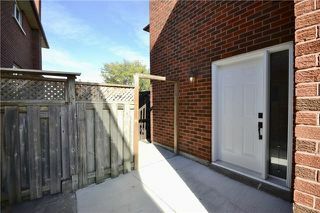 Finished In-Law Suite W/Sep/Entrance, Beautifully Landscaped, Spotless Top To Bottom, Don't Miss It!